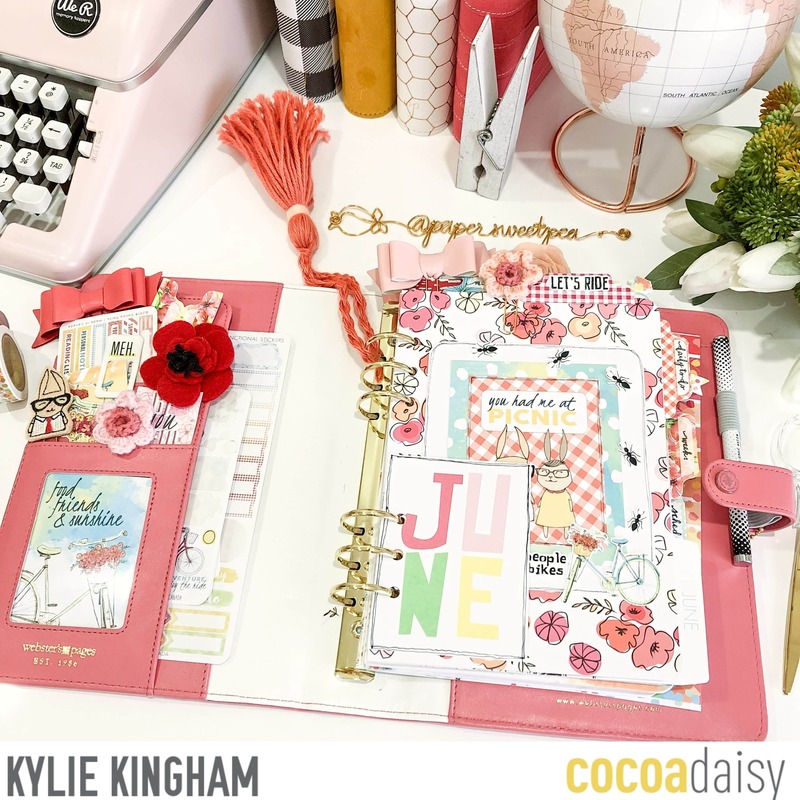 It’s Kylie here and I’m going to take you for a little tour of my June planner , sharing some of my favourite pages and features. 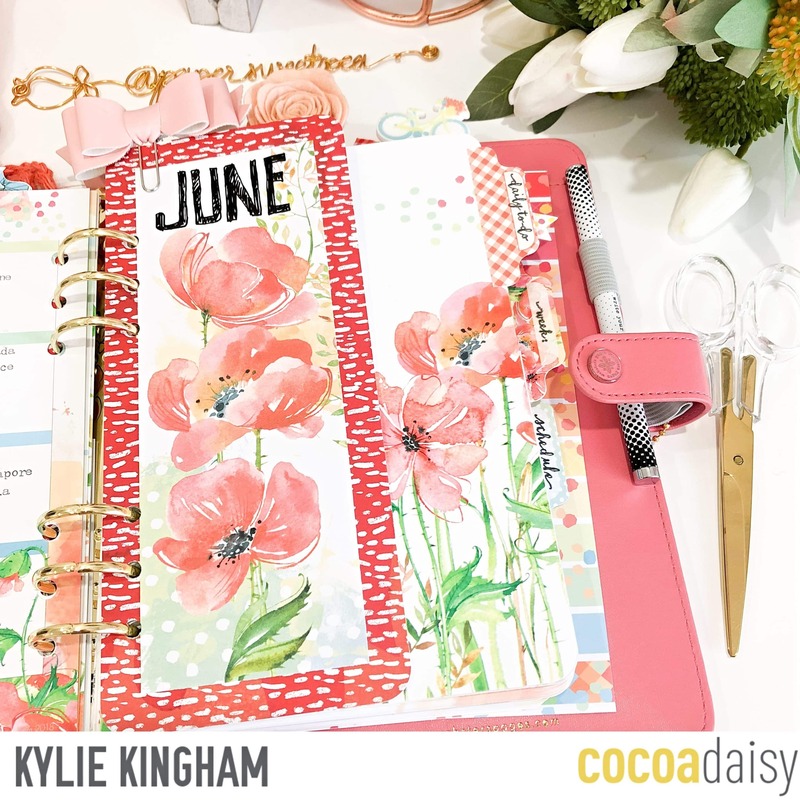 June has been such a beautiful month with gorgeous themed graphics and colour ways. 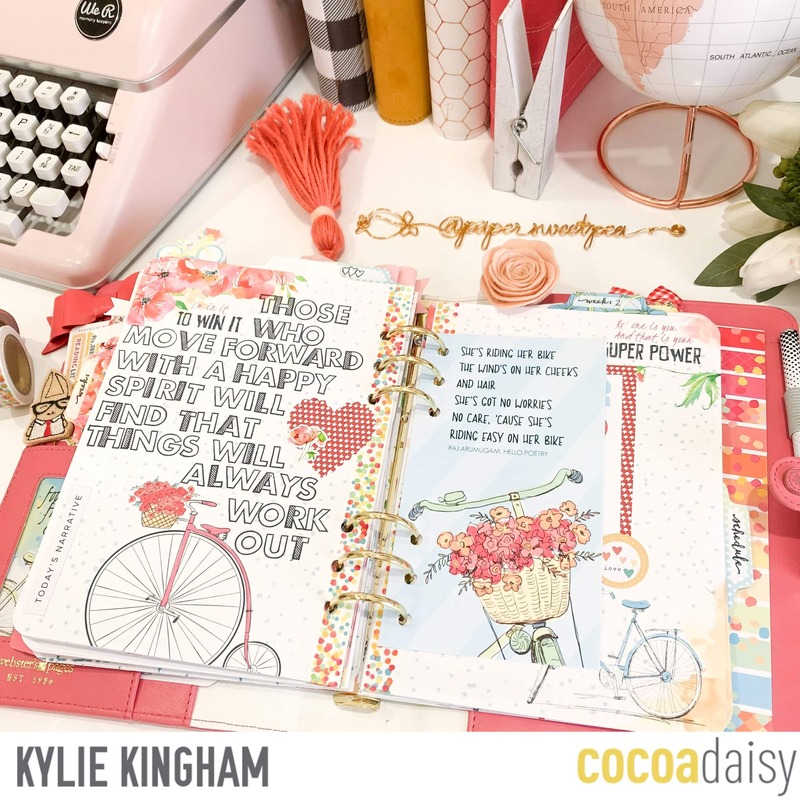 It is Winter and freezing cold here in my part of Australia so these pages were awesome to bring a little bit of sunshine. 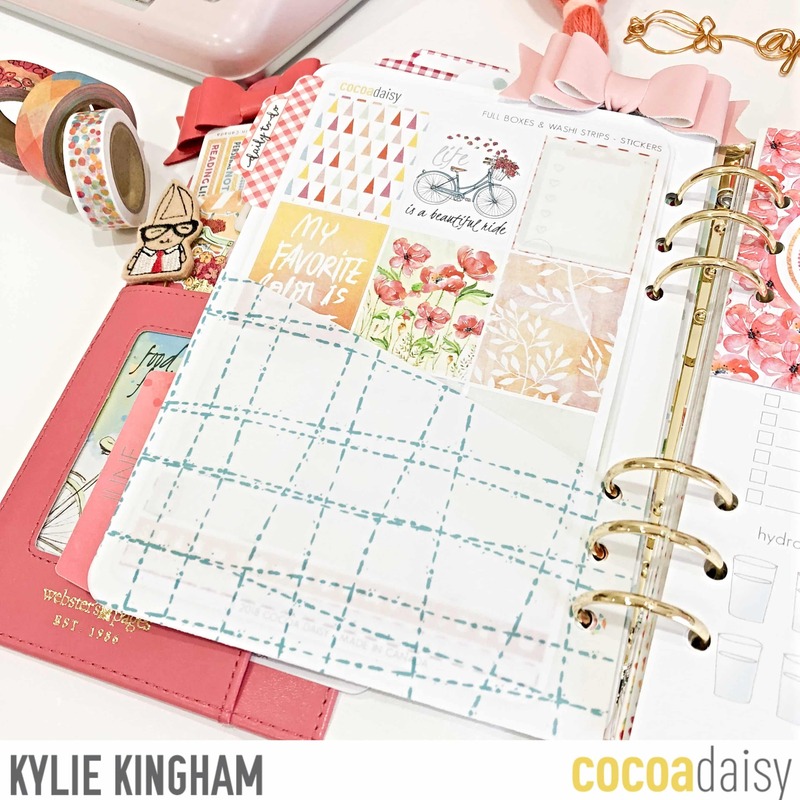 I always love to have my planner pockets full.They are great for storing some of my sticker sheets but I also love the aesthetic feature it brings to my planner.Since this planner stays home on my desk I can cram them full! 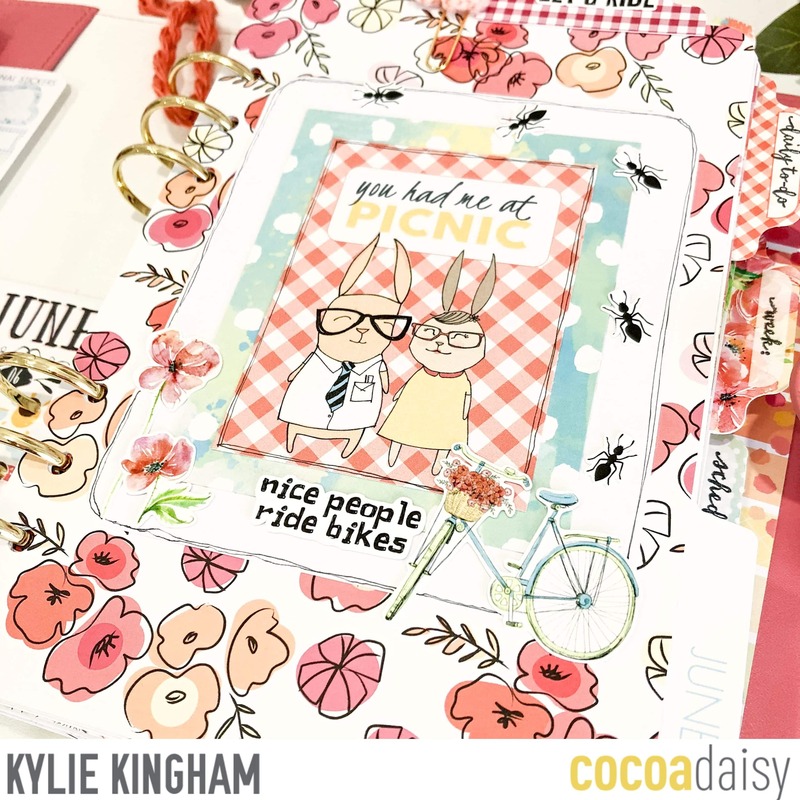 I have also added one of the cards from the May Pocket Keeping kit to the front. 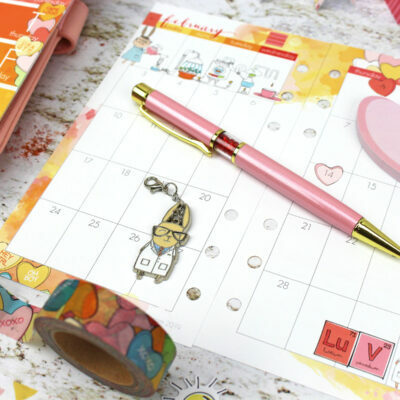 It has a small calendar for the month printed to the back. 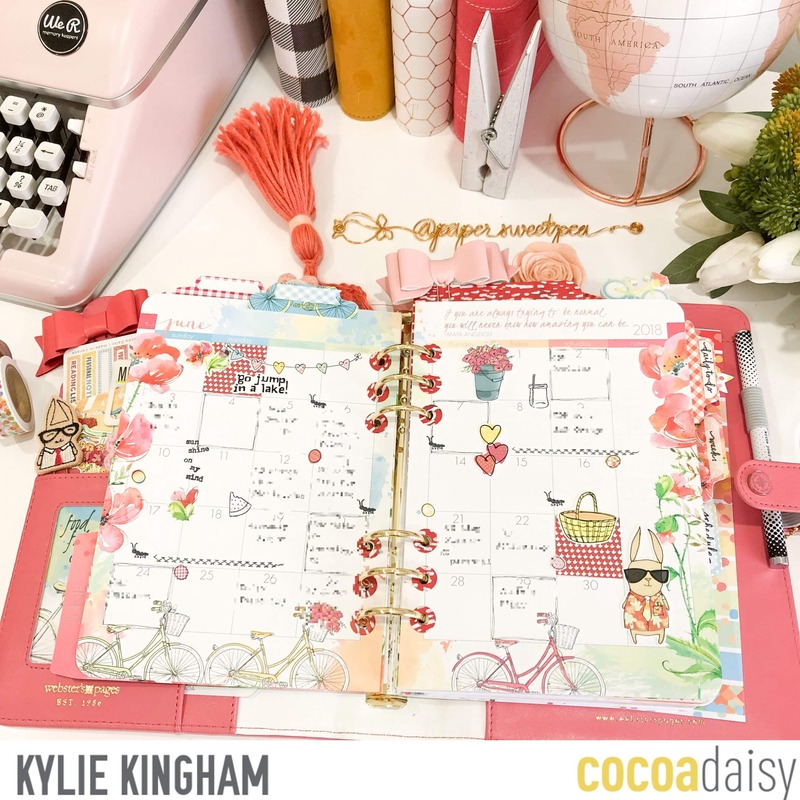 Each month I always love to make an extra dashboard from the printed papers and printables. 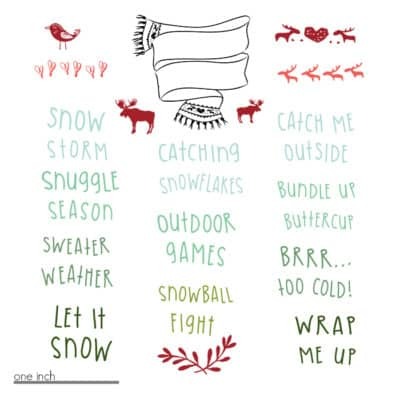 I loved this Simon and Betty card this month in the printables and decided to make it a feature.You can also see my side tabs. I have attached these to each section of different inserts. My monthly pages are always a favourite. I think being able to see everything for the month laid out at once is the appeal. 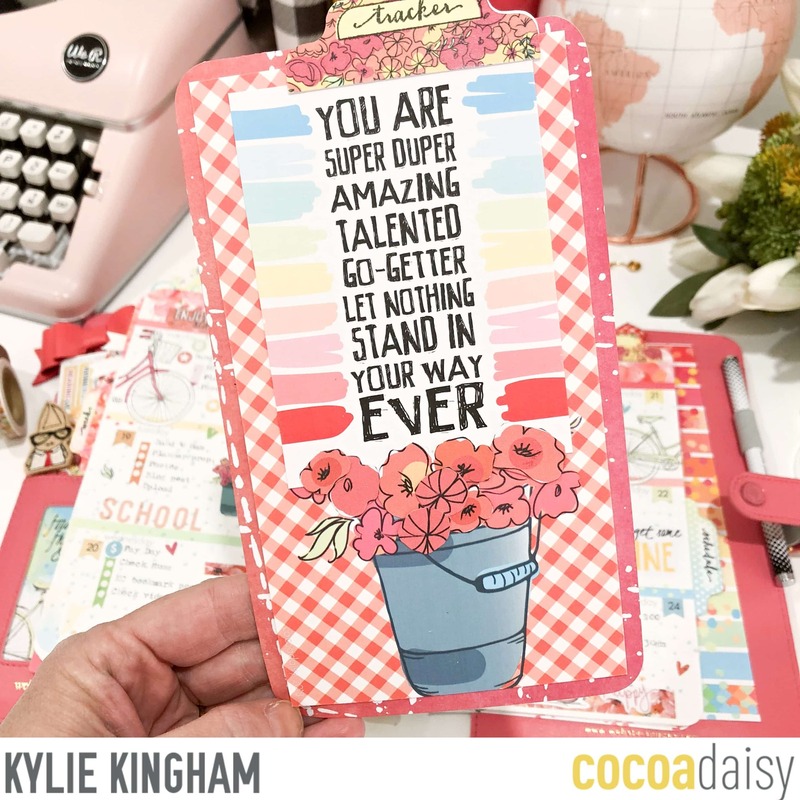 I’ve added lots of stamping, stickers and die cuts to these pages as well for extra colour. The printed vellum sheet that arrived this month, I have cut down and created a pocket for storing more stickers in. I used clear double sided tape around the edges to adhere it to the back of a dashboard. 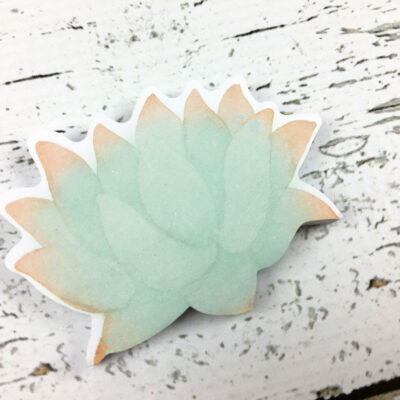 This page mark was made using another of the printables adhered to paper. I made sure to make it slightly higher than my pages so the top acts a tabbed page finder. 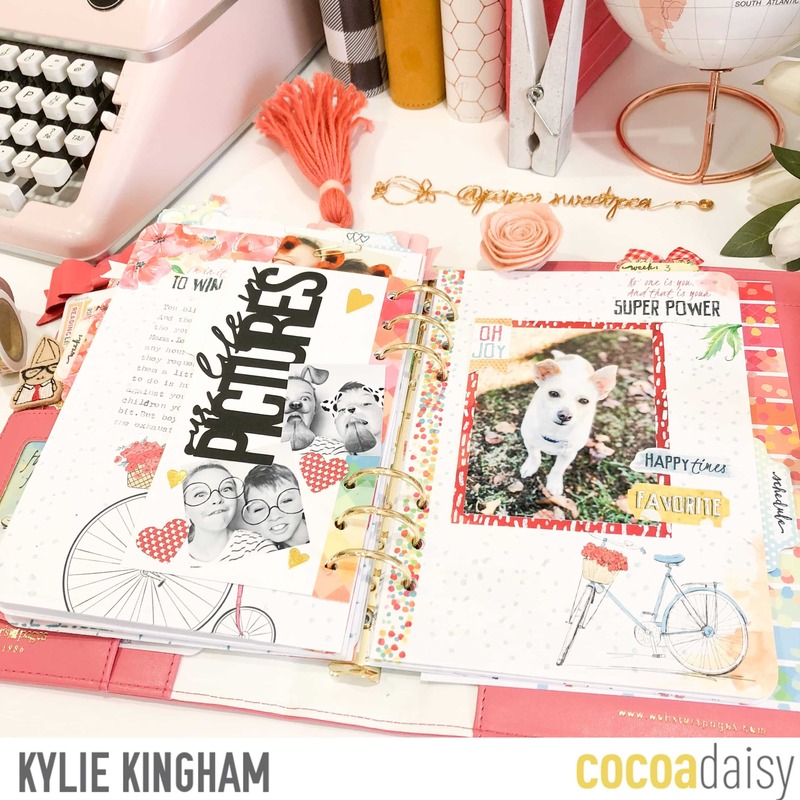 Here are some more dashboards and tip ins I have created including the printables for the month. Again, I love adding them for colour in my planner. 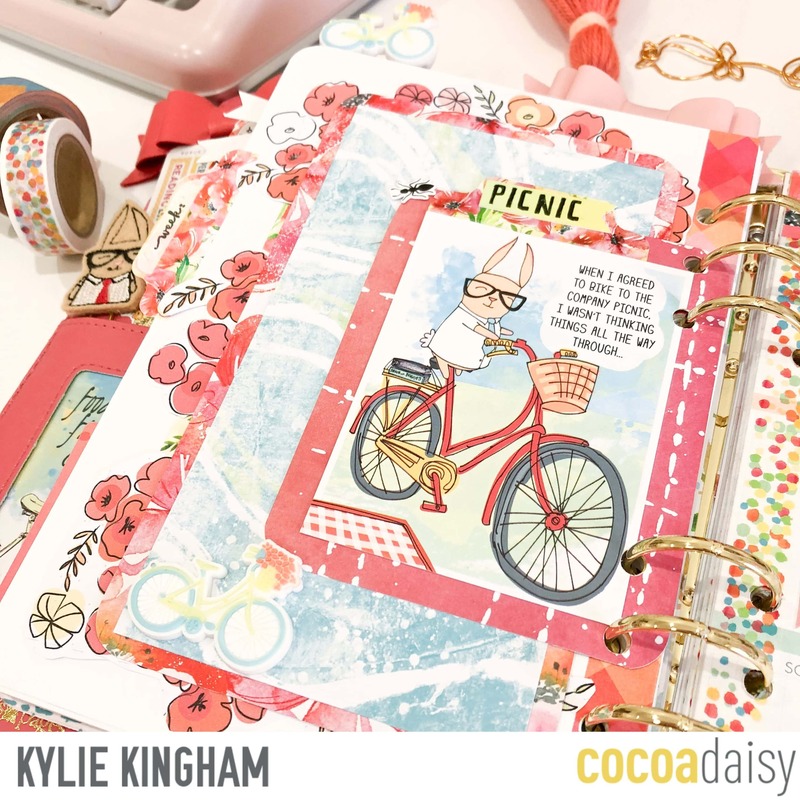 I’ve used some of the exclusive papers from the Planner kit as well as some left over papers from the May Memory Keeping kit. This is one of my weekly page spreads. I never really stick to a specific layout or order in how I add to each day. 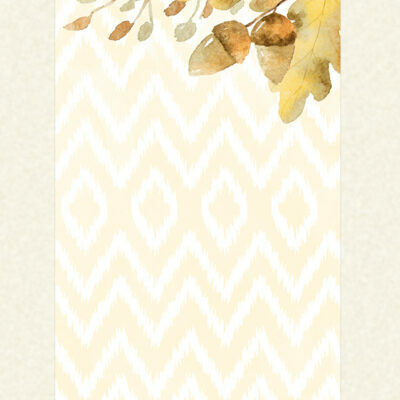 I generally will add all important events to remember each week and then decorate around it. Only occasionally I will decorate before the pen. This months ‘To Do’ sticky notes are so cute and handy for adding into my pages. I literally have these stuck everywhere!! A lot of my blank pages I will generally fill in with journaling or memory keeping. I think it adds a nice touch to be able to add in current photos from the month. I’ve also prepared a short video flip through for you all to watch…….. I hope you have all enjoyed my planner tour. 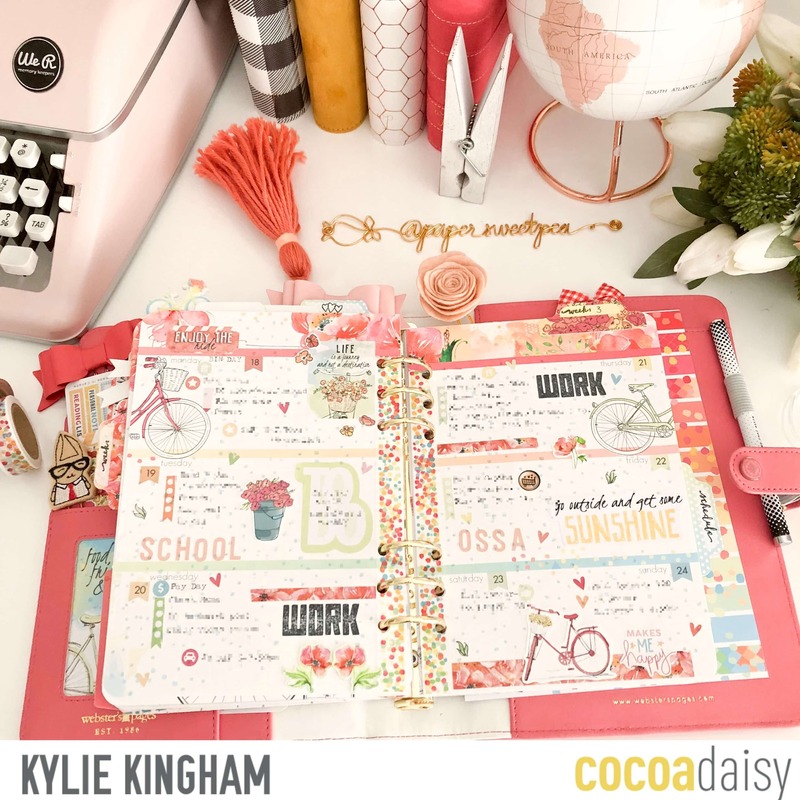 Don’t forget to check out the Cocoa Daisy Planner Facebook group HERE. Wow, Kylie! 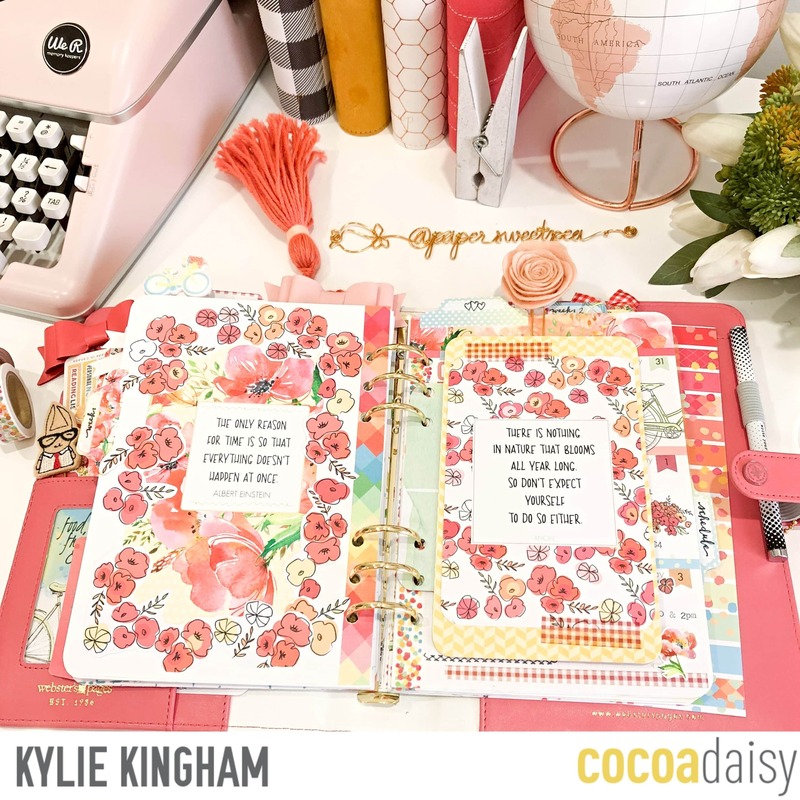 Your planner pages are always so amazing! Thank you so much for sharing!